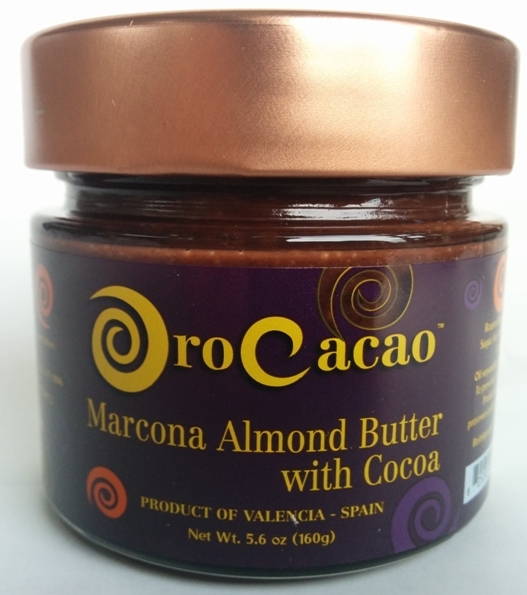 Oro Cacao is Spanish for “gold cocoa” which is what you get when you mix the best almonds in the world with deep dark cocoa, sugar, and salt. Marcona almonds from Spain are sometimes referred to as the “Queen of Almonds” because they are sweeter, richer, and rounder than the California variety. 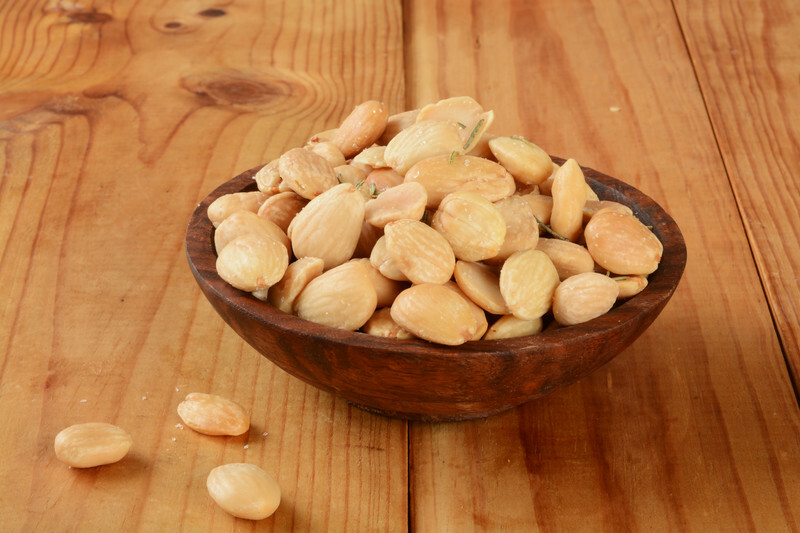 In Spain, macrona almonds are usually blanched to remove the outer skin and then sold in bulk or packaged. Traditionally, Spaniards carefully sauté the nuts in hot olive oil until the nuts reach a light brown color and then drain the nuts on paper towels. While warm, the nuts are sprinkled with salt and served as a snack or appetizer. Recognizing that kids (both big and small) love mixing nuts with chocolate, Forever Cheese of Long Island, New York took one of Spain’s greatest exports and combined them with cocoa, sugar, and salt to create the perfect blend of chocolate nut butter to spread on toast or bread, fruit, pretzels, rice cakes, crackers, pita chips or to enjoy right out of the jar. 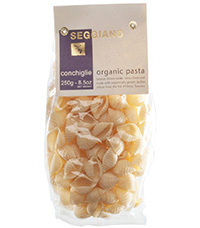 Smooth and creamy with a light crunch, Oro Cacao is pure bliss and exquisitely delicious. 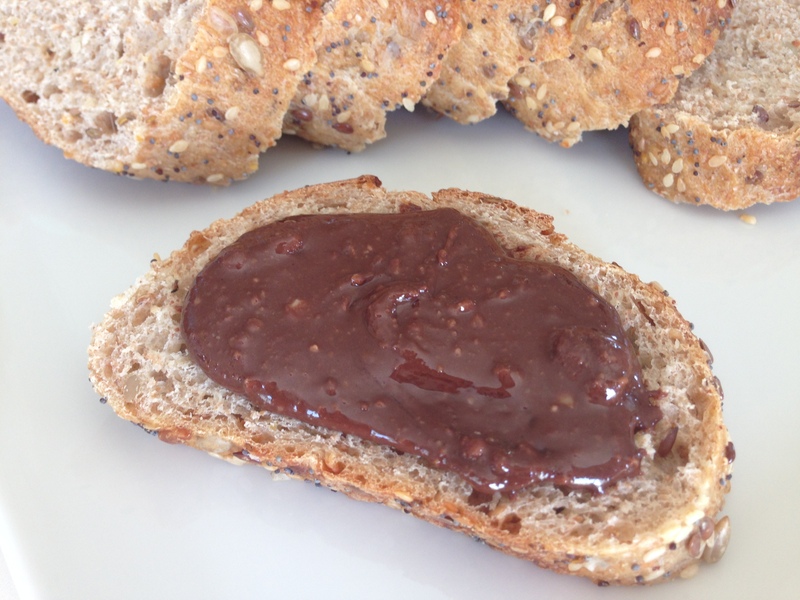 As with most nut butters, there can be a separation of the natural oils in the jar. 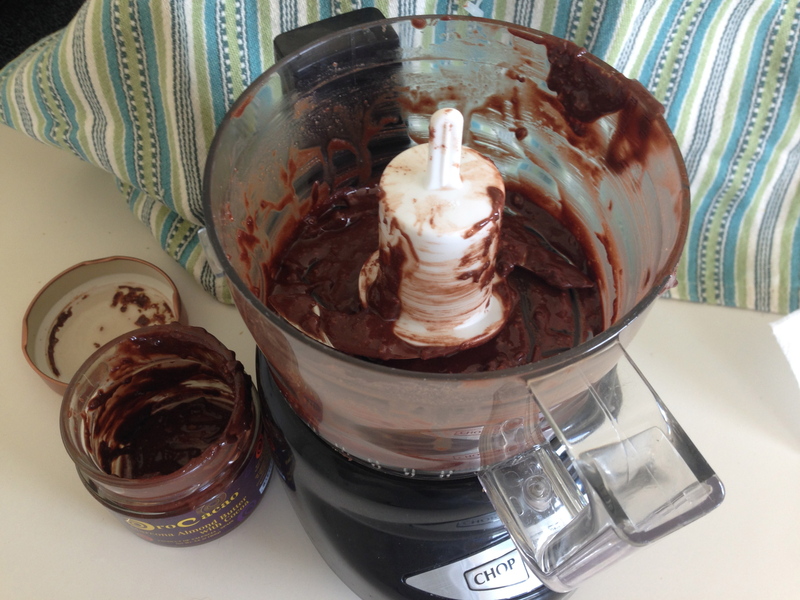 Simply empty the Oro Cacao into a small food processor and pulse for a few seconds (don’t over pulse or the tiny bits of almonds will be pulverized) before transferring the Oro Cacao to a small serving dish or back into the original jar. Store the Oro Cacao in the refrigerator between uses. 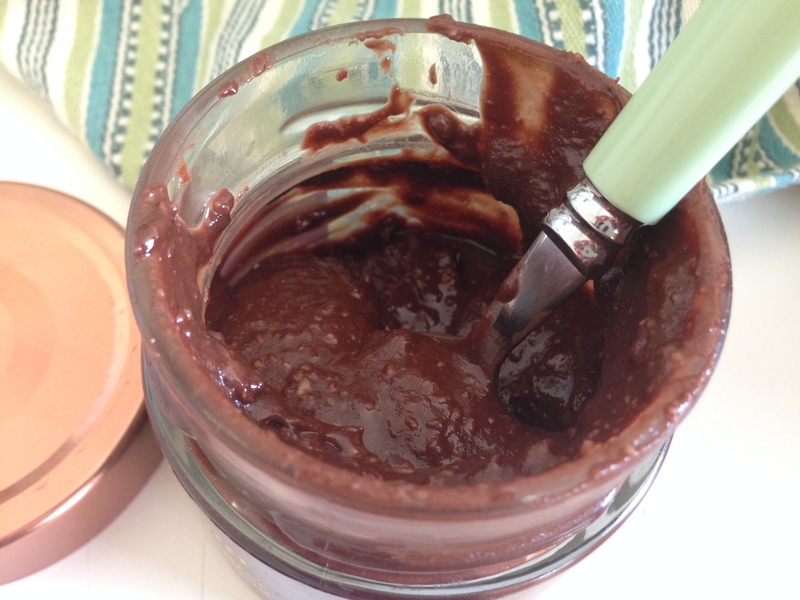 Sold in 5.6 ounce containers, Oro Cacao is expensive – about $14.99 per jar – but worth it. A high quality chocolate nut butter with no additives, preservatives, artificial ingredients, or dairy products, Oro Cacao is the real thing and what all chocolate nut butters should be measured against. Available at select Whole Foods Markets in the nut butter aisle (look on the lower shelves).